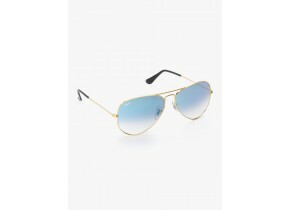 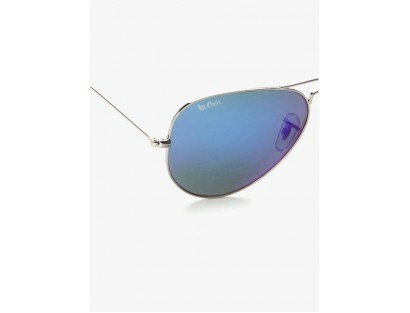 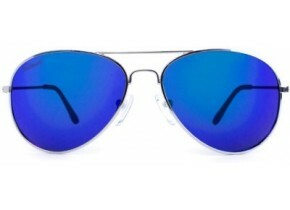 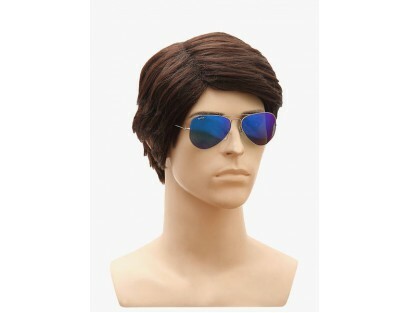 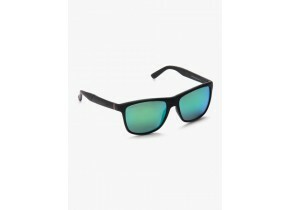 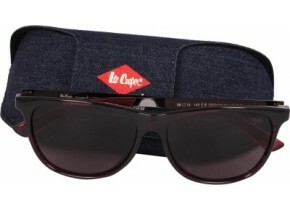 For people who do not like to compromise on style, these blue colored Aviators from Lee Cooper are a must-buy. 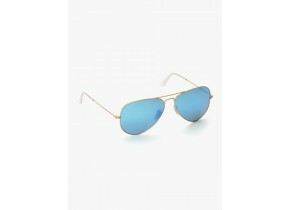 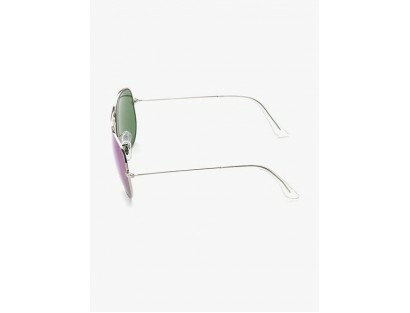 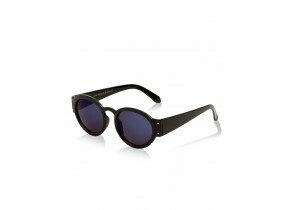 Made from metal, these full-rim Aviators are comfortable to wear. 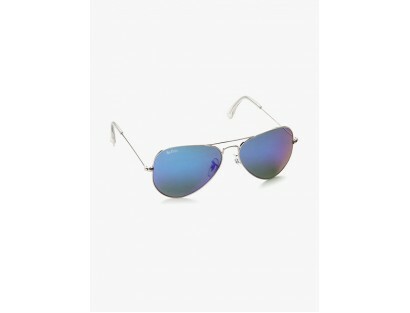 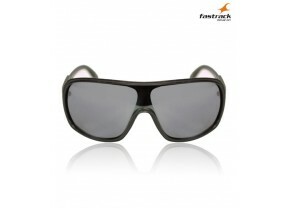 Featuring UV-protected lenses, these Aviators will shield your eyes from those harmful sunrays.